A solar eclipse in February 1831 was believed to have inspired Nat Turner’s rebellion in Southampton, Virginia on August 21, 1831. Around 60 blacks, both slave and free, joined forces with Turner, a Baptist minister whom many blacks also believed to be a prophet. 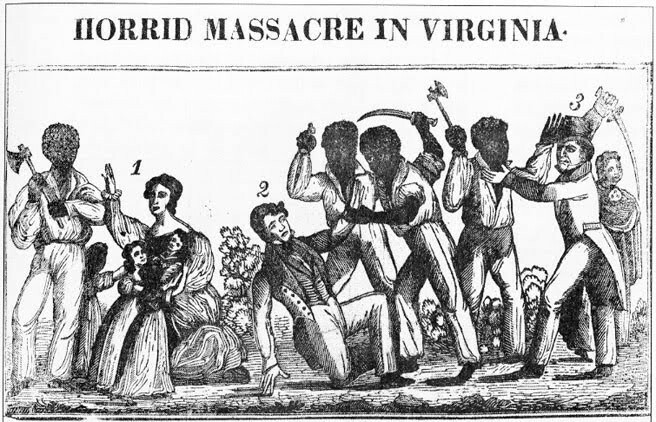 Turner and his followers first killed the family of Joseph Travis, on whose farm Turner had been a slave, and then moved on throughout the county, killing whites (including women and children) and collecting supplies and firearms. According to Turner, Joseph Travis had not been a cruel master; however, in Turner’s point of view, Travis had deluded himself that his slaves were content with their status, and Turner led the rebellion in order to punish Travis and other whites for this belief. On August 22, near the town of Jerusalem, Turner’s followers and white Southerners battled, and most of Turner’s followers were forced to disperse. The following day, the Virginia state militia battled with Turner’s remaining followers. After eluding capture for about two months, Turner was captured by Benjamin Phipps. In the days following the rebellion, the state executed 55 slaves for supporting the rebellion, and white mobs killed over 200 blacks, many of whom were not involved in the rebellion. 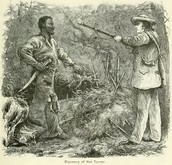 This drawing depicts Nat Turner and his followers killing whites. 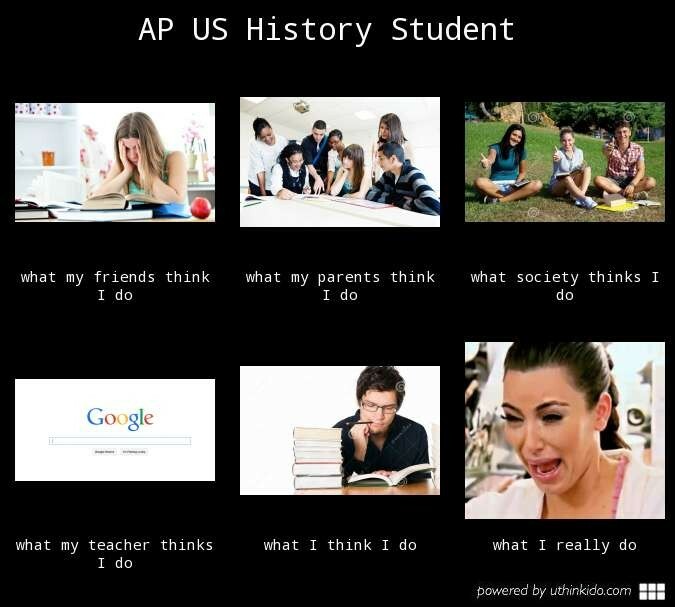 The whites in this picture are shown as powerless against the terrible slaves and this difference indicates that the artist was likely biased against the slaves. 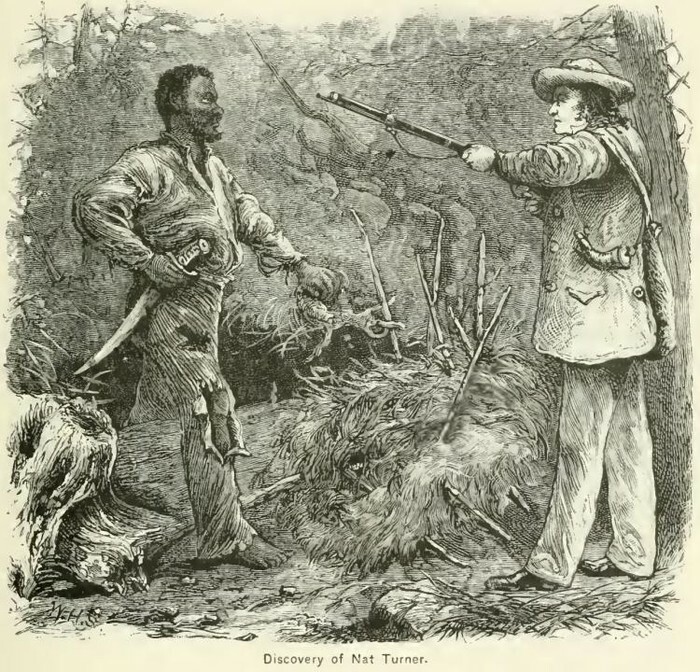 This wood engraving depicts the capture of Nat Turner. He was caught in the woods after hiding for about three months. After his capture, Turner was hung and his body was skinned. Pieces of his skin were given out as souvenirs to the crowd watching his hanging. The religious fervor of the Second Great Awakening is reflected in Turner's confession. 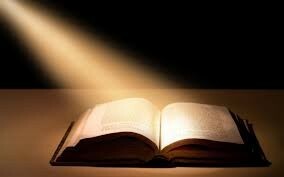 He said that "As [he] was praying one day at [his] plough, the Spirit spoke to [him], saying, "Seek ye the kingdom of heaven, and all things shall be added unto you.,' Question. "What do you mean by the Spirit?" Answer. "The Spirit that spoke to the prophets in former days". This revelation emphasizes the influence of religion on Turner's thoughts and actions including his decision to "kill all the whites". In response to the rebellion, the state legislature of Virginia considered plans for gradual abolishment slavery but ultimately decided to retain slavery and to adopt a more repressive policy towards both slaves and free blacks. The policy forbade blacks to engage in activities such as preaching or assembling without the presence of a white, being “insolent” to white people, carrying guns, hunting in the woods, owning livestock, and learning to read. Many southern legislators who had seriously considered abolishing slavery before the revolt were convinced by the violence of the uprising that slavery was a moral good. However, the revolt also inspired many abolitionists to press even more forcefully for abolition, using the revolt as evidence that slaves despised their status.